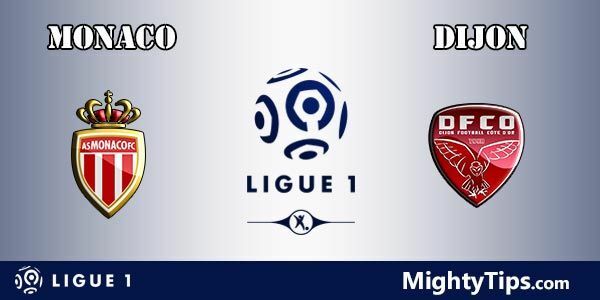 The French Ligue 1 is an exceptionally exciting one, often showcasing the best of Europe’s young talent. With the recent spending spree at Paris Saint-Germain, the league now also boasts a team for the world stage. 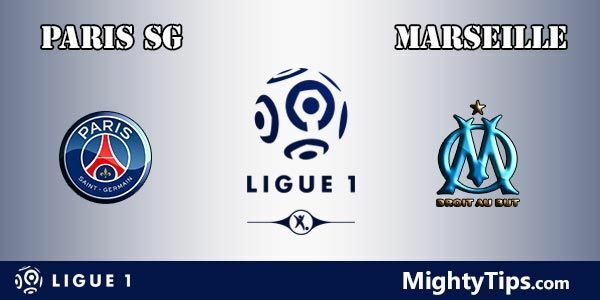 French Ligue 1 betting is exceptionally popular, with the best football betting sites offering a staggering array of markets, including live betting options. 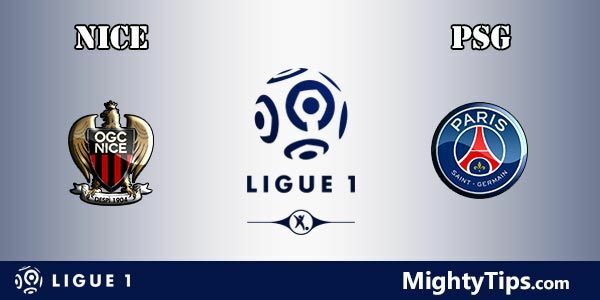 If you’re going to bet on this league, you’ll want to read through our expert Ligue 1 predictions for upcoming matches, which you’ll be able to look through below. 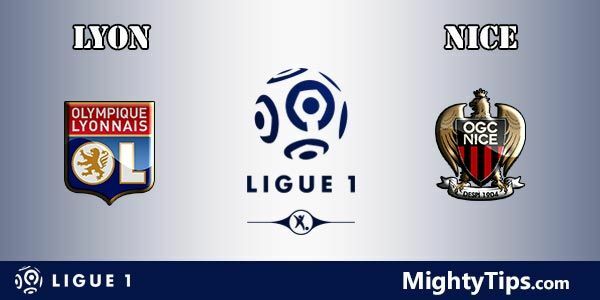 When Do We Publish Ligue 1 Predictions? We know you probably like to think hard before making a bet. This is why we publish our France Ligue 1 predictions at least a couple of days before kick-off. So, any matches taking place on the weekend will have predictions published by the previous Wednesday. If there are midweek games - something that’s pretty common in this league - the betting predictions will be online by the previous Monday. We obviously have to let the previous round of matches finish before publishing betting tips though, as these could have a big bearing on future results. For example, an injury to a key player, such as Neymar, could really affect a team’s chances of winning. 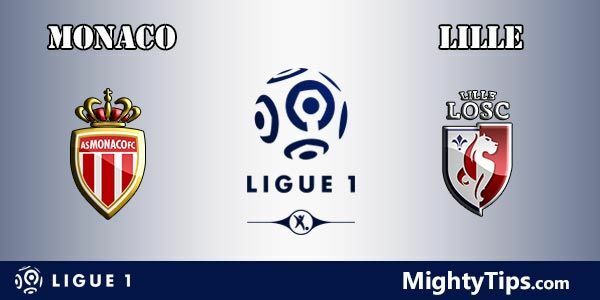 Ligue 1 has 20 different teams, all of which play each other twice, meaning that there’s a total of 38 matches for every team. The strongest team in the league by far is PSG, thanks to their massive spending on marquee players, such as Neymar, Kylian Mbappe and Angel di Maria. Other teams with a good recent history in the league include Lyon and Marseille. There’s always strong competition to see which teams get the other Champions League places though, which are awarded to the second and third teams in the league. Other teams below get into the Europa League. As with all other major European leagues, midweeks are often taken up by European fixtures. 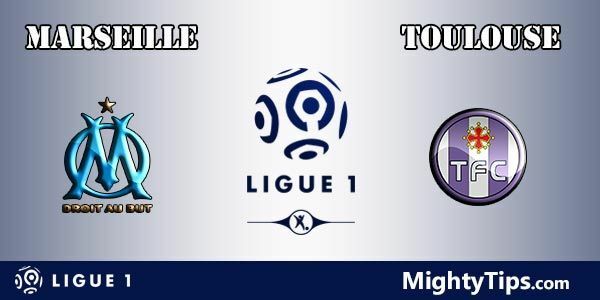 This means that most Ligue 1 matches take place on the weekends. There is also nearly always a match on a Friday evening, which helps to kick the weekend off in style. Midweek matches do happen, often featuring teams not playing in Europe, or when there’s a break from European action. 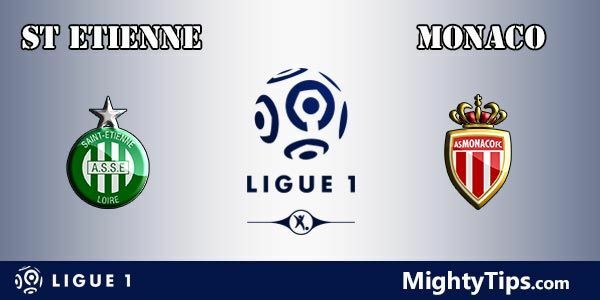 You can bet on loads of Ligue 1 action at the best sportsbooks, as you might expect. Our expert team of tipsters provides match predictions on who they think will win an encounter, as well as what the correct score will be. Got a thirst for a more in-depth betting experience though? If so, why not check out the betting ideas below? It almost goes without saying nowadays that PSG will win the title. 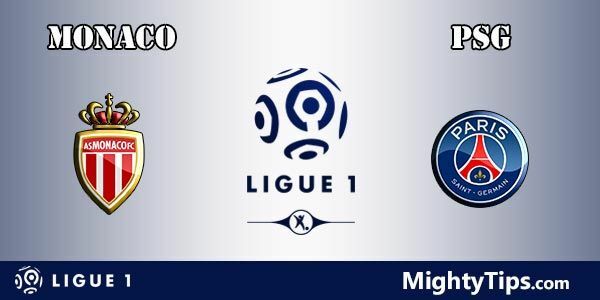 It’s still great fun to make France League 1 table predictions though, guessing which teams will come further down the table, or predicting the league winner if PSG are taken out of the equation. You can also head to the other end of the table and predict which teams will suffer the ignominy of relegation. Bets on league positions really can keep excitement levels high throughout the entire season! If match predictions aren’t enough for you, why not also bet on a game’s first goalscorer instead? This is a really popular option with punters. Just predict which player will hit the back of the net first and you’ll win a prize. The less likely the candidate was, the more money you’ll win. You can also predict if a player will score anytime in a match, giving you better chances of winning, but much lower odds. You could even combine one of the goalscorer markets with a bet on the result! We don’t just hire anyone to write our betting tips and predictions. 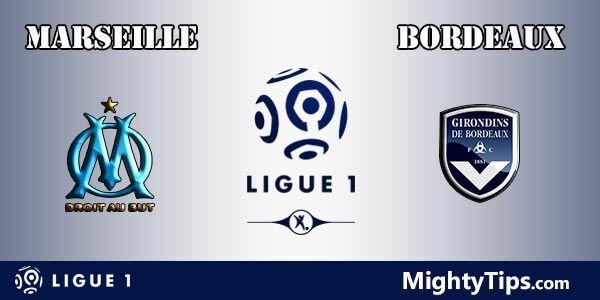 Instead, these betting predictions are created by incredibly knowledgeable gamblers, who know Ligue 1 perfectly and have a proven track record in betting successfully on the league. Sure, they won’t get every single one of their predictions right, but they’ll be spot on with many of them. 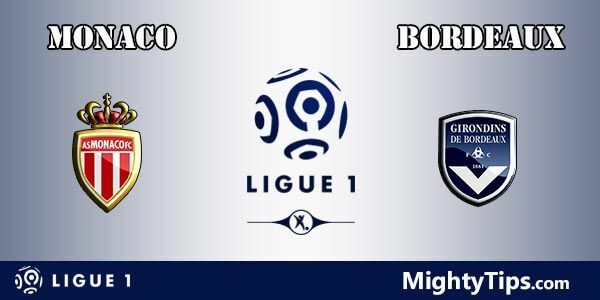 Why not check out their France Ligue 1 prediction today?